Bethesda, listen up! 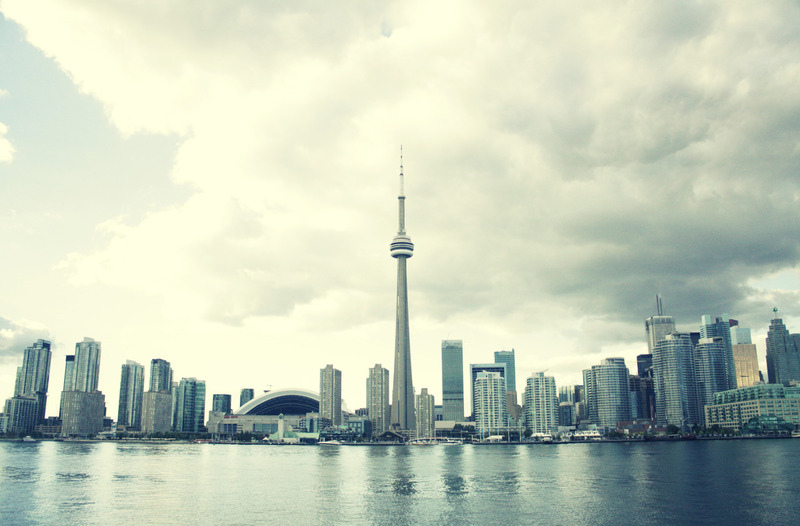 Toronto is ready to be the location of the new Fallout game. For those who don’t know, Ronto is a city located somewhere North in the wastes of Fallout. Our fair country was annexed before the Great War, so it’s only natural that our country’s largest city would become its biggest post-apocalyptic jungle. 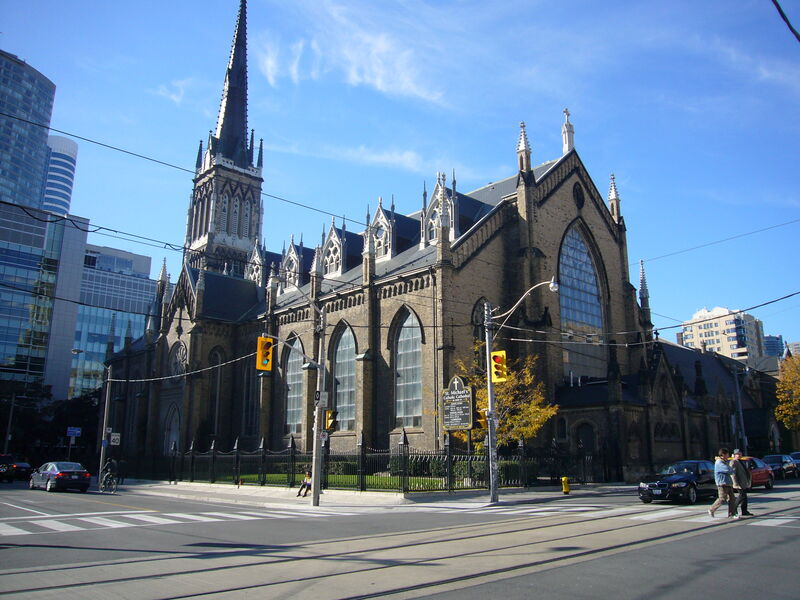 Well, “Ronto” could refer to a bunch of other places in the Fallout universe, but here are some of the best places in Toronto that could serve the wasteland as massive fortresses, barren ruins, and prolific thrones. Atop the CN Tower an evil clan lingers. Below at the base of the tower is a camp lit by fires and surrounded with guards. Slowly, the Wanderer enters into the camp to see the King of Ronto located at the top of the tallest structure in the city centre. It’s a steep climb up, but luckily some ingenious engineers have managed to keep the elevator working. 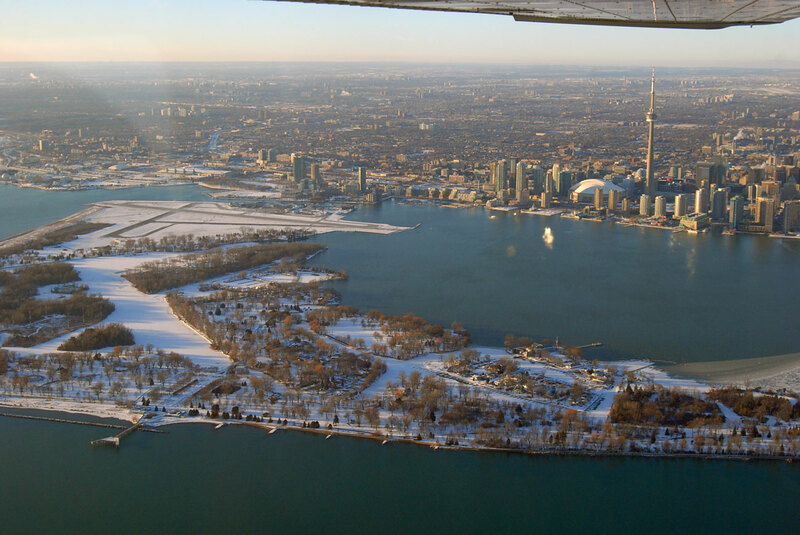 Standing at 550 metres (1,800 feet), the view of Toronto Island is impeccable and fills your map with a few landmarks to explore later on, and it looks like the Rogers Centre coliseum death match is in full swing. Two guards guide you into the room where the King waits, but in order to speak with him a test has to be passed: climb around the top of the tower… not an easy task and the plunge below is dizzying. Walking on the thin rail, you are given an expansive look over the wastes of Toronto. Suddenly, lightning strikes and a bolt arks towards you… as you plunge the King laughs telling you loading your last save might be a good idea. Even in the wasteland, Ronto still has a mayor and with a mysterious pile of white powder on his desk… let’s just say he’s not the sanest ruler of the city. The many offices of the eye-like tower have become ammunition caches, the central tower a small refuge for the inhabitants of Ronto’s governing structure. Cast out of his office for asking too many questions, you explore around the structure. 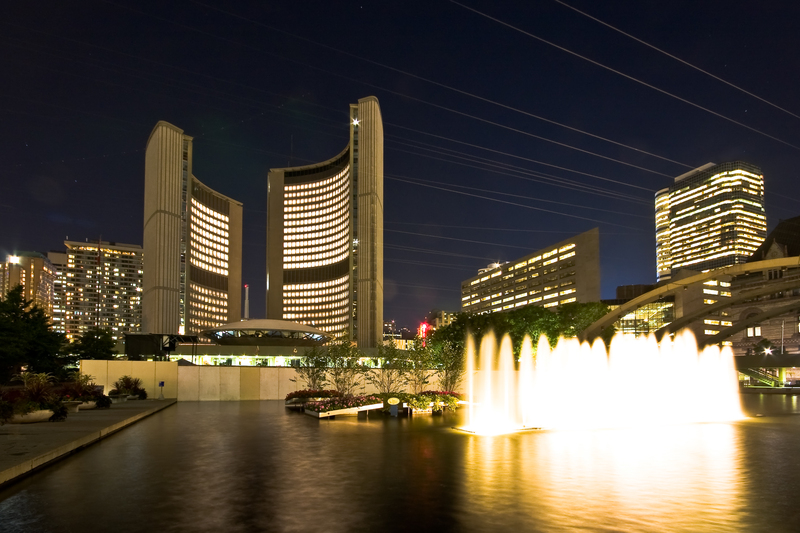 Inside the chamber, piles of paper have been left at their desks: the unfinished expansion of the subway lines, the closing of Toronto’s public libraries, and the burning down of the casino built in the downtown core. Outside, Nathan Phillip Square has become a work camp with slaves constructing weapons while guards watch the periphery along the concrete platforms surrounding the building. A formidable structure for sure. 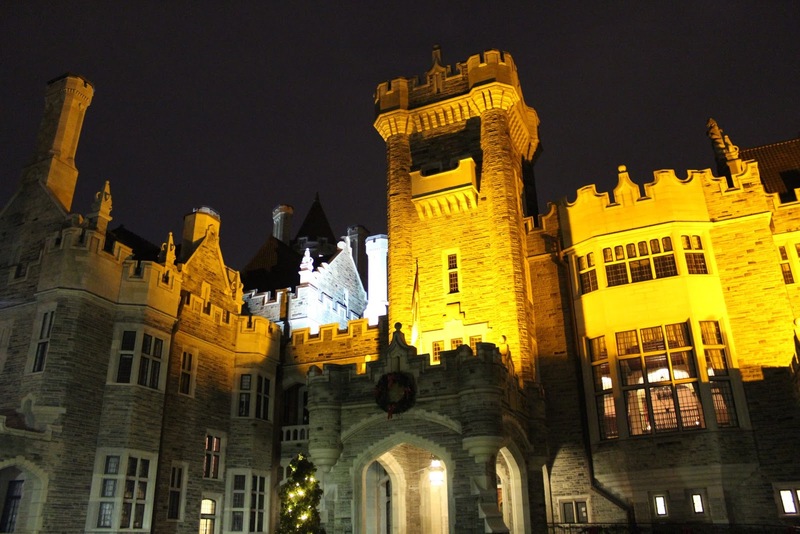 Casa Loma is literally a castle, so the Wanderer enters the structure on guard. In the wasteland, the building of ninety-eight rooms has largely been abandoned, but in the basement something sinister lingers. With its parapets reflected in the moonlight and the structure looming over you, a cold breeze plays on your skin and the light on the grey exterior. Going through the secret passageways, you find yourself lost within the maze of rooms and ruins. It looks like something is following and watching your every move. A trip to the basement of the castle feels almost inevitable, but with a knife in hand the Wanderer knows what horrors lie in the waste. Down the steps, the Wanderer smells something foul in the basement. Someone’s been cooking up something strange and then everything goes black. “Welcome to Ronto,” says a voice as your roused from unconsciousness. Since the great war, Lake Ontario has felt the ravages of radiation making the fresh-water sturgeon flesh-eating monsters, but that doesn’t stop the inhabitants from hunting them. A group of squatters has set up a camp in Ontario Place and offer up a nice bowl of irradiated soup. It tastes… better than you imagined. “We’re taking Olympic Point when the sun comes up,” one of the bandits says. “The last of the original inhabitants are there, so are you in?” Tension builds, but swimming back to shore doesn’t seem like an option. Lock and load. The priest steps down from the altar, “How the hell is our cult going to be taken serious in Ronto when we can barely keep our audience awake?” He turns to you, “You… you’re new, what did you think.” The Wanderer looks at the dialogue options… none of them seem very appealing. The firefight left little of the church in tact. “Now that was a performance,” the Wanderer says walking down Church Street. The burning church smolders, but a snore can still be heard in the wasteland. The trains stopped running a long time ago. 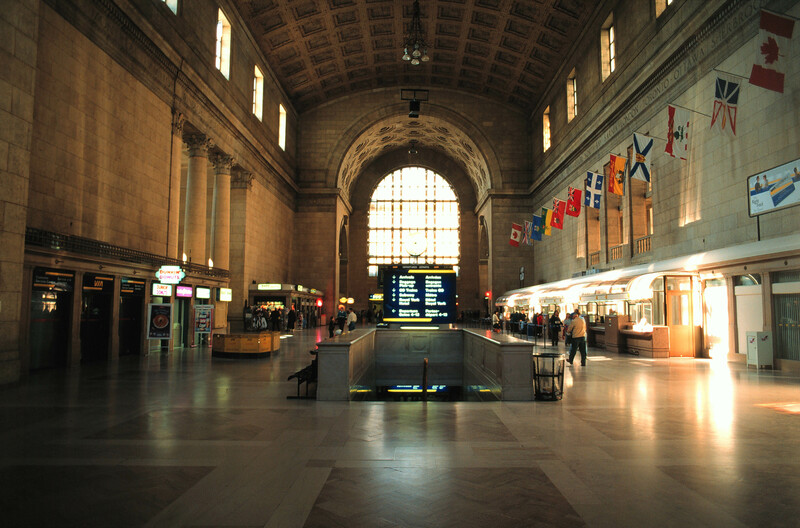 Within the main hall of Union Station, the clock has been trapped at the stroke of midnight since electricity stopped coursing through the veins of Ronto. While the trains are still, they’ve found a second life as a home for the ghouls of the wasteland. Each double-decker Go train has been outfitted as a virtual fortress with rifles pouring out of the broken windows and traps between the cars. With hundreds of cars to choose from, the Wanderer finds one still left vacant. Old bags of McDonalds litter the seats, once the envy of the other passengers, and skeletal hands grasp their PRESTO cards. Without warning, the trains roars into life. On the rusted tracks, the wheels spark and splutter. The Wanderer looks out of the window… this is going to be a long ride. The largest underground mall in the world is part of the world’s largest crime syndicate. You see, if you want to travel safely from place to place in Ronto, you’ve got to pay up. They’ve made a mint off of the spare Loonies gathered up at each checkpoint and the guards are armed with foul weapons and temperaments. 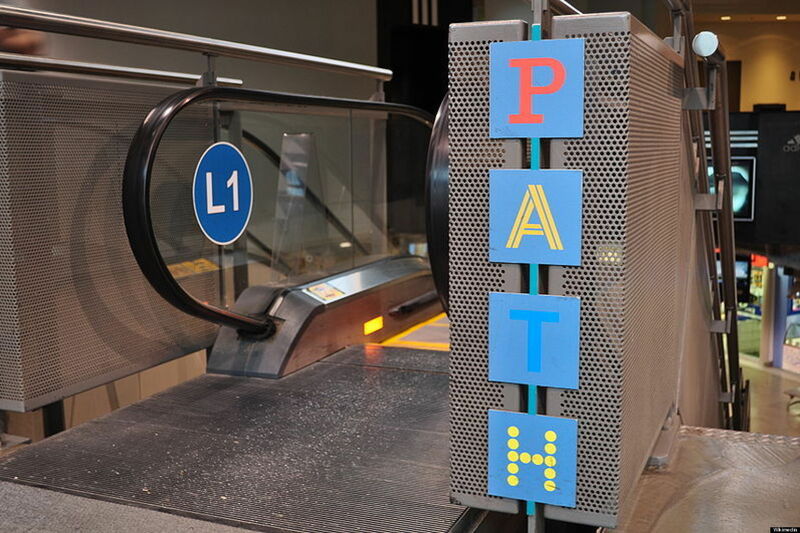 From Union Station to Finch, from Kipling to McCowan; from the CN Tower to Dundas Square… Ronto’s underground Path and Ronto Transit System are the ultimate forms of transportation safe from the ravages of the world outside. The subway in particular offers a mass transit system that can go far East or West from the central downtown core. It’s safe… largely save a few abandoned stations along the line. Something about Bessarion made it a haven for ghouls rather than bandits. 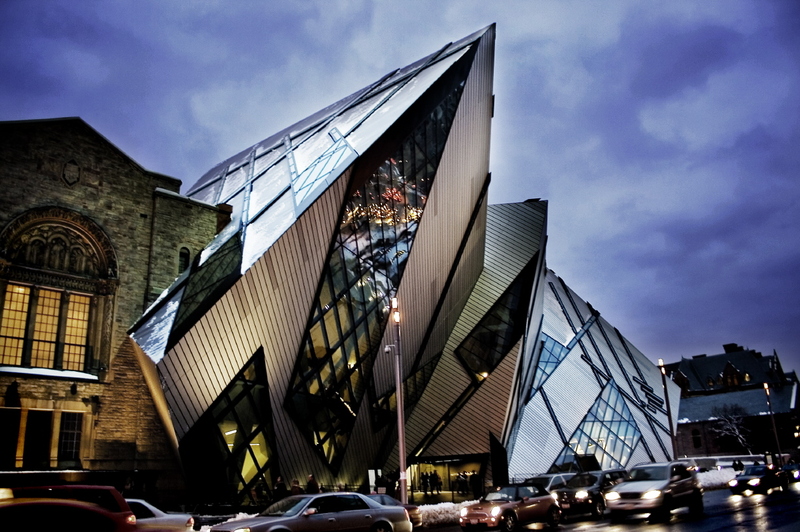 The third floor armoury was raided years ago giving a whole new meaning to the Royal Ontario Museum’s interactive mandate. The Wanderer walks past some guards clad in 1800’s armour who brandish ancient swords taking from ancient soldiers. Glass litters the ground and the gems collection has been emptied, not that they’re worth anything. Warming up to you a bit, she asks you to keep any eye out in the city for any artifacts that could help rebuild the museum. It’s an insane quest considering the state of Ronto, but someone has to safeguard the past. 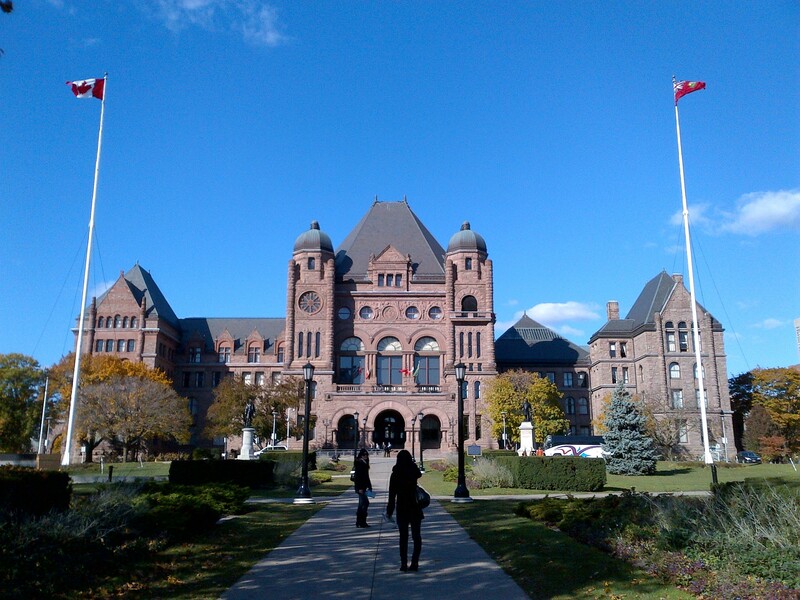 When the East wing of Queen’s Park burnt down there was no one rebuild it. Largely condemned by the inhabitants of the waste, Ronto’s legislature is a ghostly sight with its limestone exterior degrading and insides spilling out onto the lawn of the park. Inside, arcs of light crash into the main hall as the Premiers of the past look down upon you. Walking up the spiraled staircase, the Wanderer sees the library in the distance and something shiny inside of a glass case. The legislature’s mace… it represents all of the provinces and would make for a hefty prize if the Royal Ontario Museum curator could get her hands on it. The smashed glass crunches under your boots, time for a getaway. Just as you’re about to leave, the front door locks. Security guards in their emaciated uniforms pour out from offices, rooms, and secret passages. The mace is pretty heavy, so let’s see how much damage it can do. Years after the apocalypse, Honest Ed’s is stocked full with useful items for the Wanderer. They’ve managed to keep a few of the lights on the outside lit and on the inside the bottle caps are flowing. Everything from clothes to ammunition, ingredients to old books line the store shelves waiting to fill your inventory. A few merchants here or there have specialty items for sale: beaver-pelt top hats, razorblade-lined hockey sticks, and flammable maple syrup bombs… did I mention Ronto was in Canada? In the new post-apocalyptic economy, hunting and trapping has become an important industry. 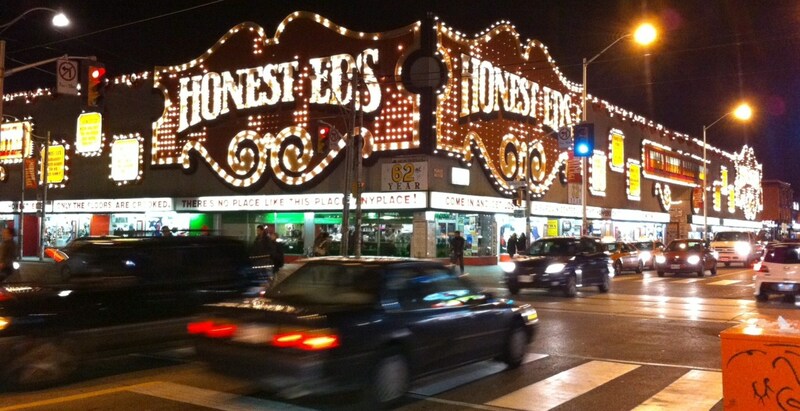 A group of Quebecois hunters walks into Honest Ed’s. It’s funny to think about Toronto as a post-apocalyptic wasteland, but there are so many locations that make our city perfect for a new Fallout game. I know there are locations I missed, so be sure to comment below and tell us where some great locations are still left to be discovered. This entry was posted in Gaming and tagged Fallout, Toronto, video games. Bookmark the permalink.